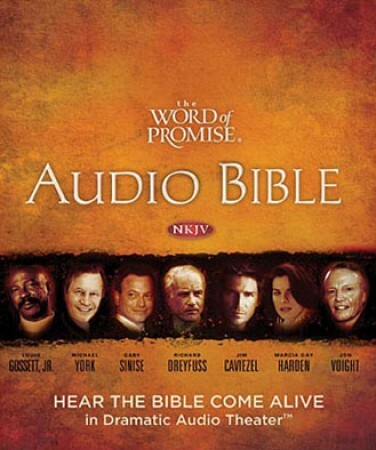 I love having the complete audio bible on my iphone. On my commute home I listen to the Word of GOD and the Word soothes my soul. The music and different voices keep your attention. Downloading the full version was a bit difficult for me but once I succeeded I was very happy. I recommend this to all of my family and friends.